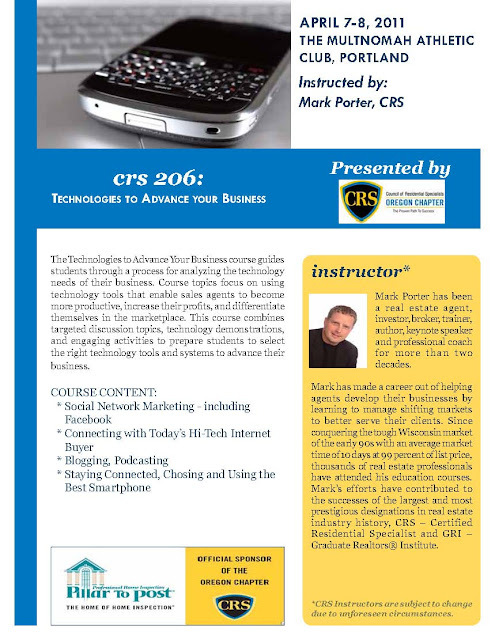 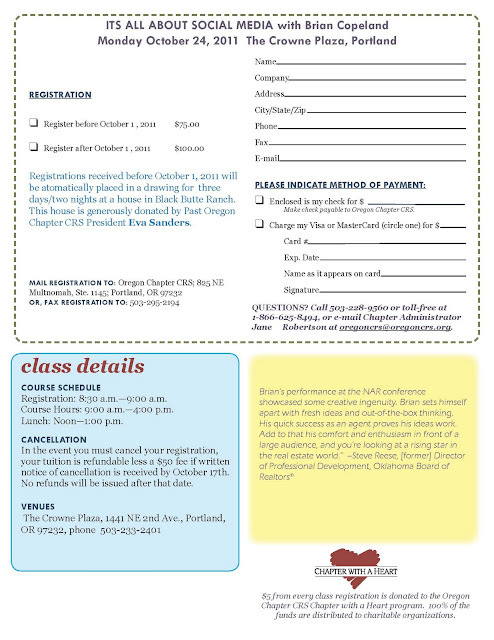 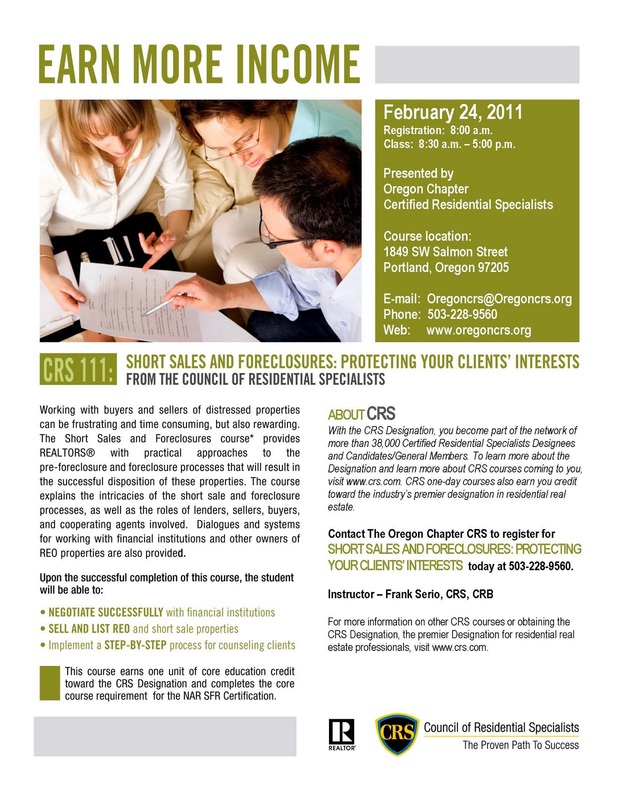 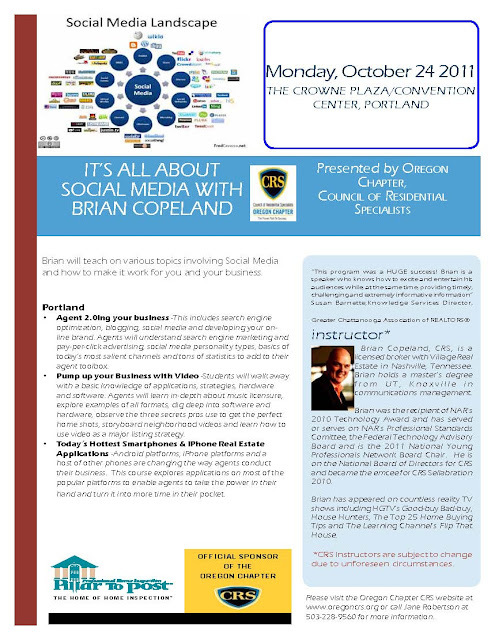 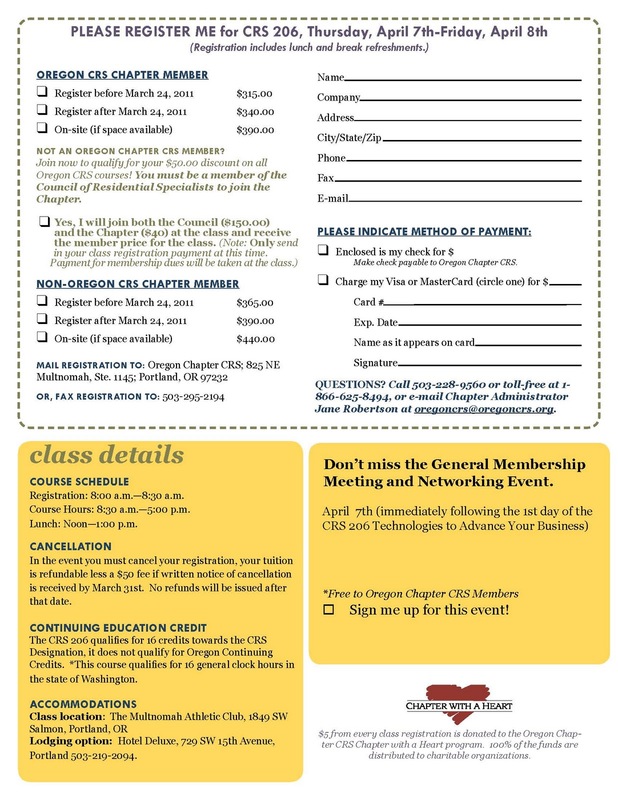 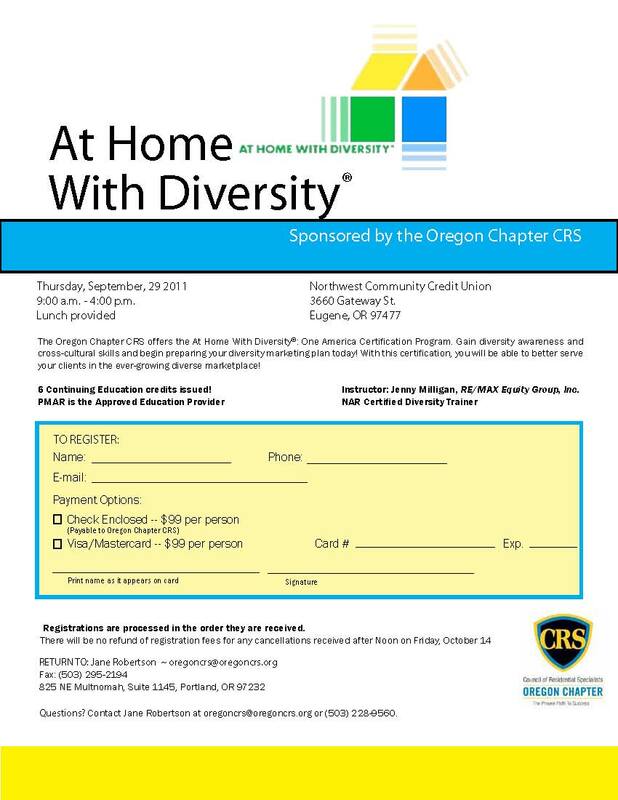 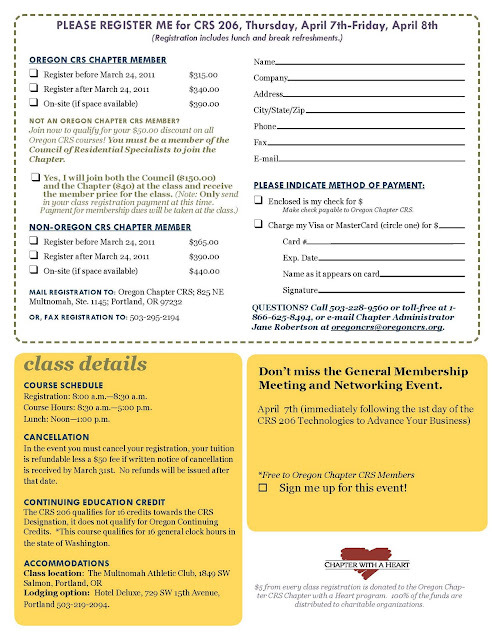 The Oregon Chapter CRS is sponsoring “Social Media with Brian Copeland” Monday, October 24th in Portland. 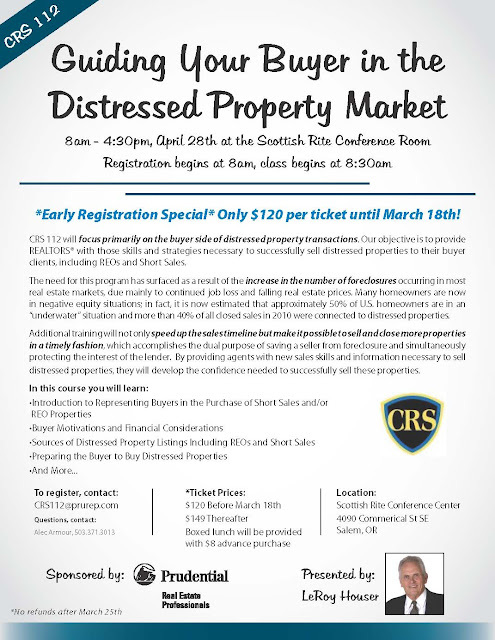 Brian is a highly respected speaker in the Realtor® Community. Brian has also appeared on numerous reality TV shows including HGTV’s Good-buy Bad-buy, House Hunters, The Top 25 Home Buying Tips and The Learning Channel’s Flip that House.